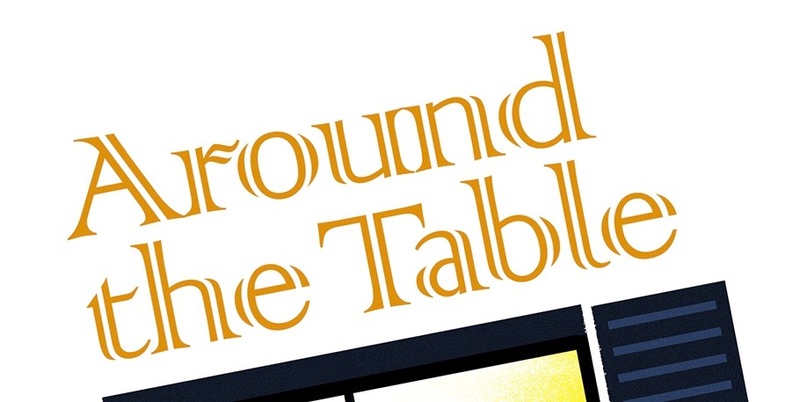 One hundred people "liked" the Around the Table Book facebook page. I promised that when there were 100 "entries" I would hold a drawing for a book. Using random.org to give me a number, Christian won a copy of the book! Congratulations Christian! Christian is from Colombia and a recent graduate of Dallas Theological Seminary. He and his wife, Pilar, have one daughter and one child on the way. If you "like" the Facebook page you will won't miss a post.